Federal Advisory Partners Program Integrity service offerings provide organizations with a focused risk approach to identifying and managing financial, business, and technology risks. Risks are inherent to all aspects of an organization and therefore need to be continuously and systematically managed. 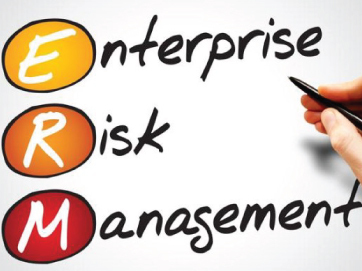 Federal Advisory Partners provides clients with a risk-based approach that incorporates the Committee of Sponsoring Organizations (COSO) “Enterprise Risk Management- Integrated Framework”. We pair this with the tools needed to: identify potential events that may affect the entity, manage risk to be within an appropriate risk appetite, and provide reasonable assurance regarding the achievement of entity objectives. Our solution ensures that an organization is able to proactively identify and address enterprise level risks and opportunities thus allowing organizations to meet business objectives and provide value to stakeholders. We provided the Department of Veterans Affairs Consolidated Patient Account Centers (CPAC) with effective risk advisory guidance that led to the development and implementation of an entity level Risk Management Program, including the proactive identification, mitigation and on-going monitoring of risks, issues, and opportunities. 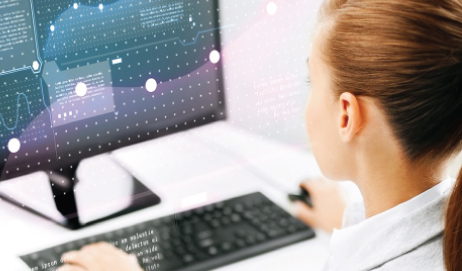 Inadequate or nonexistent internal controls create opportunities for fraud, waste, and abuse. Federal Advisory Partners provides subject matter expertise and consulting services to clients to help develop a customized internal controls system. We will work with an organization to develop and implement a year-by-year Internal Controls monitoring schematic. This includes the facilitation of functional risk assessments, identification of managerial, manual and automated internal controls, development of an annual IC monitoring plan and development of a Corrective Action Plan process. We also ensure an organization is equipped with standardized internal control tools that are built upon industry best practices, including IC monitoring work papers, test sheets, monitoring programs and standardized report templates and executive reporting dashboards. 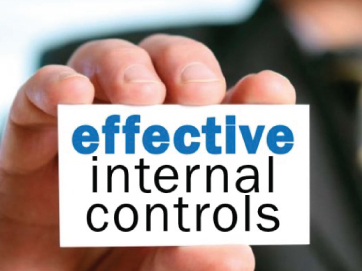 The implementation of an Internal Control System increases an organizations effectiveness at identifying and controlling operational risks, which leads to improved business process optimization and increased efficiency, while also mitigating the risk of negative publicity associated with preventable operational failures. We developed a customized Internal Control System for the Department of Veterans Affairs, Consolidated Patient Account Centers (CPAC) that provided a top-down risk management approach to ensure operational risks are identified, controlled and continually monitored at all levels of the CPAC enterprise. In both challenging and favorable economic times, organizations need to continuously strive to be proactive, strategic and cutting edge. Federal Advisory Partners Program Integrity services are rooted in a business mindset that combines deep risk management and internal control knowledge with an extensive commercial and government healthcare industry experience - that assists clients with addressing business issues across the broad spectrum of Enterprise Risk Management, Internal Control System Development and Internal Audit Support and Compliance Reviews.